Somebody asked me this the other day and my first reaction was "there aren't that many!" This article contains all the Killearn Acres listings and a short exercise on using a neighborhood turnover rate to forecast real estate inventories and sales. 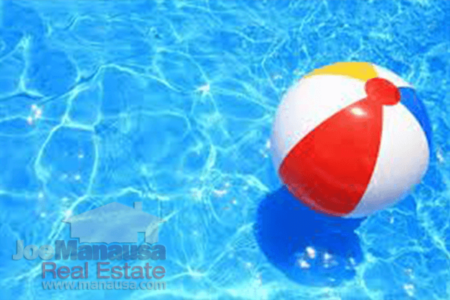 How Many Homes For Sale In Killearn Acres Is Normal? Currently, there are 30 homes for sale in Killearn Acres, but only 8 of them are under contract (which is a lower percentage than we are seeing in the other Tallahassee neighborhoods that we closely monitor). You can see the current listings below and the article continues afterwards. For those readers who are new to our site or who do not know Tallahassee well, Killearn Acres is a forty year old neighborhood in NE Tallahassee, close to parks, restaurants, shopping, a library branch, medical facilities, churches and excellent schools. Its 900 acres (about 1.4 square miles) represents the northern border of Killearn Estates and is situated south of Bradfordville Road. There are just under 1,500 homes in Killearn Acres, so how many should be on the market? For our readers that aren't "math people," stick with me, I promise this won't be too deep and I believe you'll learn something that most real estate agents don't even know. You can forecast future home sales by having a good understanding of historical sales in a neighborhood. And it's not very difficult. The "turnover rate" in a neighborhood is the measurement of the number of homes that sell each year (on average) compared to the total number of homes that exist. If 145 homes sell this year and 1,445 homes currently exist in Killearn Acres, we would compute a turnover rate of 10% for Killearn Acres. Also (OK, here's the math) the inverse of the turnover rate of a neighborhood is equal to the average length of time a homeowner lives in a neighborhood. For example, if a neighborhood's turnover rate is 9%, then the average number of years that a homeowner owns a home is equal to [1 / (.09)] = 11.1 years. Now younger neighborhoods have other issues going on (like new construction and no history), but established ones like Killearn Acres are an easy study. 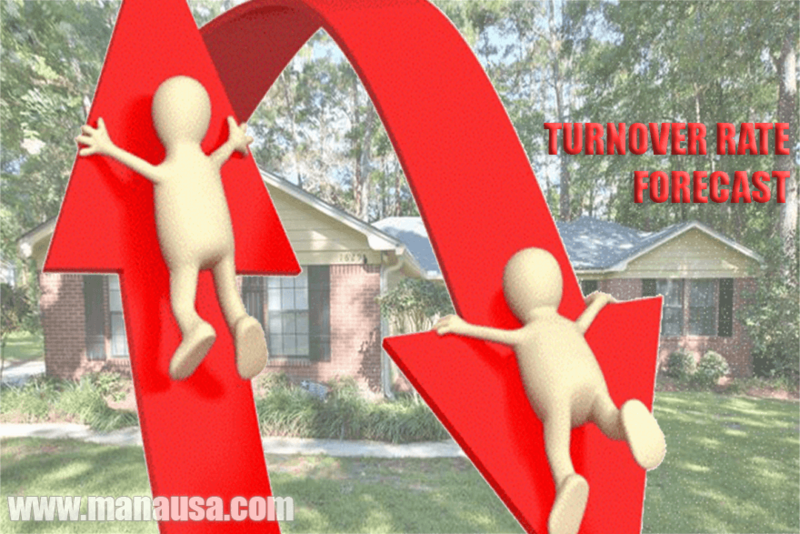 Tallahassee neighborhoods do not all have the same turnover rate. This is due to the fact each neighborhood typically has homes in a specific price range, meaning it likely attracts people at a similar stages in life. For example, you wouldn't expect somebody to purchase a small condo near FSU and live there the same amount of time as you would expect somebody who purchases a five bedroom home in a Northeast Tallahassee community. So one way to measure whether there are "a lot" of homes for sale in Killearn Acres is to look at the historical turnover rate and see what it would forecast for home sales this year. At the bottom of this article, I have included a table of all the recorded home sales in Killearn Acres going back to 1991, and from this we can extrapolate the following turnover rates and home ownership periods in Killearn Acres for the past 25 years. Obviously, the collapse of the housing market was felt in Killearn Acres too. We can see a graph of home sales and the movement of home values over time below. Note how the total number of homes sold (vertical bars) through July of this year is roughly the same as all twelve months of sales for most of the past ten years (homes are selling again in Killearn Acres!). I suspect the number of home sales in the early 1990s might have been elevated slightly due to the fact that there was still new construction attracting additional homebuyers. Overall, time has shown us we should expect a turnover rate of 7% to 9% and then adjust it to current market conditions. Since the past ten years has been well below this rate, I anticipate a higher rate over the next ten years, perhaps 9% to 11% (with some years even higher). Why? Pent-up supply. There are homeowners who statistically would have moved away from Killearn Acres over the past ten years who remain because their home values have declined. But as we see in the graph above, home values are on the rise (up 8% so far in 2016) and they are likely to continue far higher. Current sellers are apparently not satisfied with the 8% gain this year, as the median asking values is up an additional 13% over the 8% gain from last year (meaning current sellers want 21% more than last year's seller's received). For the most part, buyers have rejected their new asking prices and that is why Killearn Acres has a lower percentage of homes under contract that do most neighborhoods nearby. But patient sellers will get their prices once the more motivated sellers have moved. And this should not be a very long wait. It is not crazy to expect 130 to 160 home sales in Killearn Acres in 2017, and I would all but guarantee we'll see that many during at least one of the next five years. As you can see from the graph above, this forecast represents a projection of a years that see 200% to 300% more homes selling in Killearn Acres than what we saw at the market bottom in 2012. The A-rated schools and the quality of homes will continue to make Killearn Acres a hot destination as we progress out of the housing market recovery. Builders cannot create a product like this for less than $350,000, so we know that prices will be heading north for the foreseeable future. So there are not "so many" homes for sale in Killearn Acres. In fact, there are too few. If current sellers were a little less aggressive with their prices, none of these homes would be available. The following table contains all 2,500+ home sales in Killearn Acres going back to the beginning of 1991. I hope (you know who) got your answer to why there are "so many homes for sale in Killearn Acres." And I hope our readers got a little understanding of just how seriously we study Killearn Acres and all the neighborhoods in the Tallahassee real estate market. 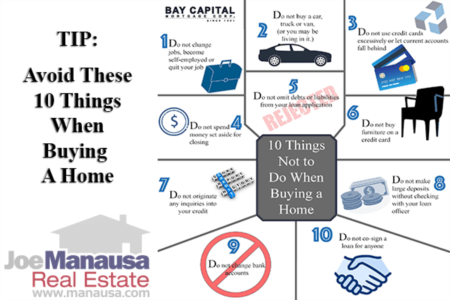 We need this information in order to provide the most sound advice possible when it comes time to selling a home or buying a home in Tallahassee. If you are planning to move, we INVITE YOU to sit and discuss your goals and dreams and show you how we can save you money by applying our superior knowledge of the housing market in Tallahassee.